Hunterdon Central presents the musical Chicago on March 7, 8, 9 at 7:00 PM in Hunterdon Central's Auditorium. All tickets are $12 for reserved seats. 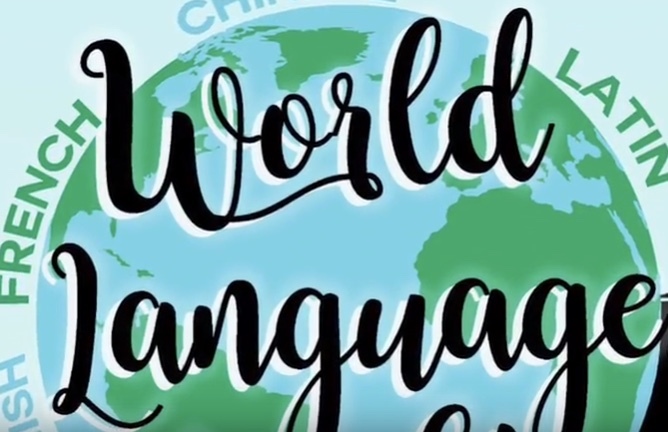 The World Language Department at Hunterdon Central presents our annual World Language Night on Wednesday, March 13, from 6:00 - 8:30 PM, in the Commons. We are pleased to host the 60th Annual Hunterdon County College Fair on Tuesday, March 19, from 6:30 PM - 8:30 PM, in Hunterdon Central's Fieldhouse. Over 150 colleges and universities will attend! There will be meetings of Hunterdon Central's STEM Community Consortium on February 26 and March 12, from 6:30 – 8:00 PM, in Hunterdon Central's Instructional Media Center (IMC). All interested community members are invited and encouraged to attend. Students must carry their ID Cards while on Campus. All unattended bags will be confiscated and searched. The vending machines are available for student use during the lunch periods. The only machine that is off-limits is the soda machine. Please report any malfunctions to a Cafeteria staff person. Exterior doors to the 11/12 Campus and the 9/10 Campus will be locked during the school year at 3:00 PM. After 3:00 PM, use the Commons Entrance to gain entrance to the 11/12 Campus. Use the entrance outside of Room 001 to gain entrance to the 9/10 Campus. Working papers are processed every day during the school year, during Unit Lunch in the IMC (Library). Please allow 2-3 days for processing. Working paper applications are available from the house offices, 9/10 receptionist, 11/12 receptionist and the IMC (Library).